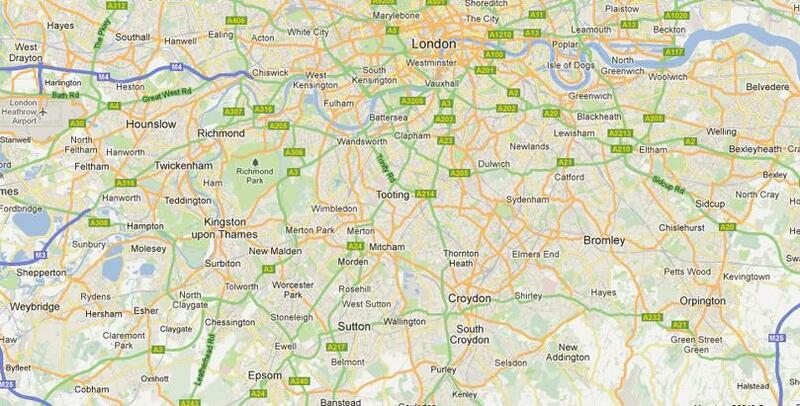 At Sash Smart London Ltd we’ve been serving customers in and around the London area for over a decade. As a family-run business we’re dedicated to putting the customer first and offer a range of excellent services at very competitive prices. 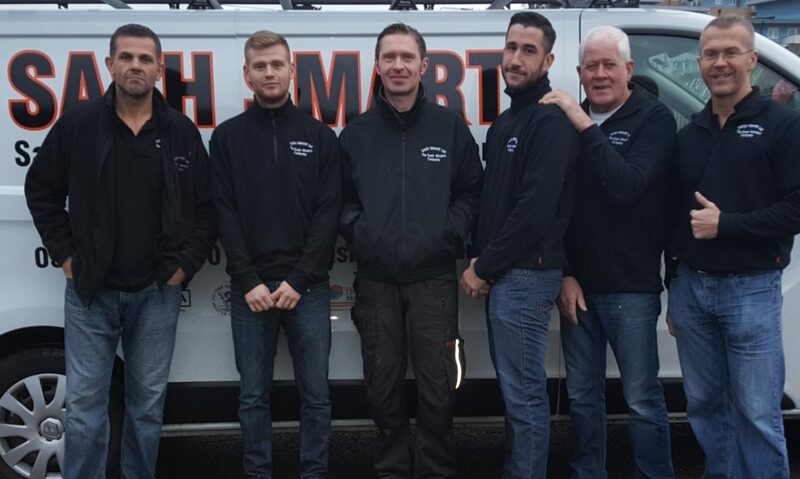 We offer a comprehensive guarantee on all replacement work and are proud to have many satisfied customers throughout London and the Home Counties. Please feel free to contact our references to find out more about us, including the performance of draught proofing over double glazing. You can even get a true and honest opinion of our company and workmanship. 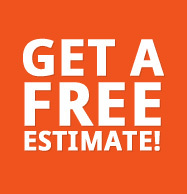 We aim to complete your installation quickly and efficiently, starting work at 8am sharp. We’ll even arrive earlier if you have work commitments and will work through to 5pm, without disappearing for lunch. We also provide coverings for your furniture and flooring before starting. Any power tools used inside are fitted to vacuum cleaners to minimise dust levels too. We promise to leave the house clean and tidy at the end of each day to ensure you can stay comfortable whilst we are installing your new windows, by minimising disruption as best as possible.